This sofa range makes reclining easy with touch sensitive power buttons, to give a seamless motion as you sink into your favourite lounging position. All of our sofas and chairs are available in a wide range of covers. 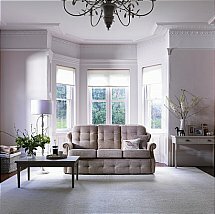 This Fabric range is also available in leather covers. 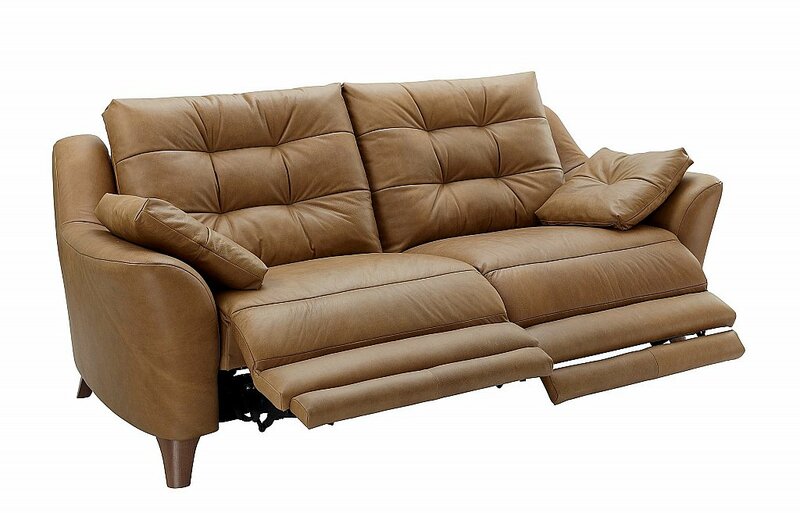 I would like more information about Pip 2 Seater Leather Recliner Sofa by G Plan Upholstery.